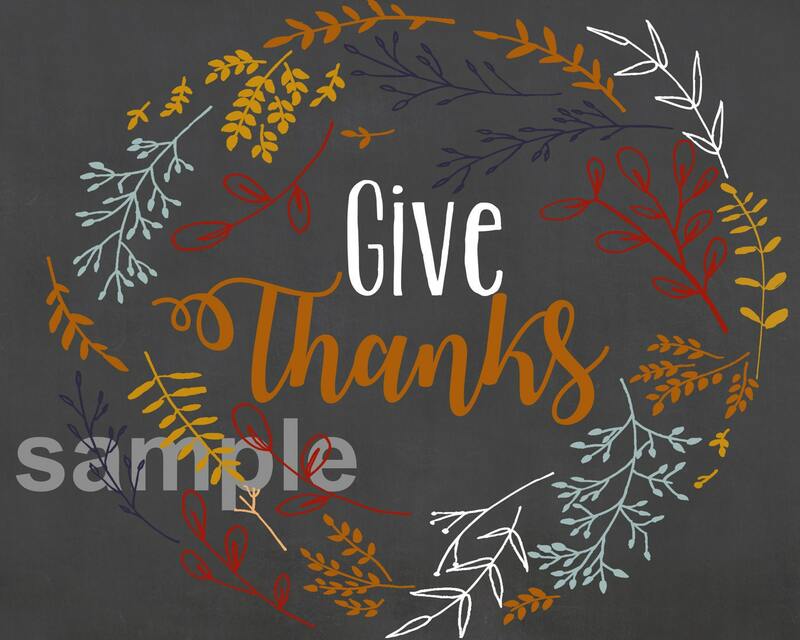 This is the perfect print for adding some 'fall decor' to your home! 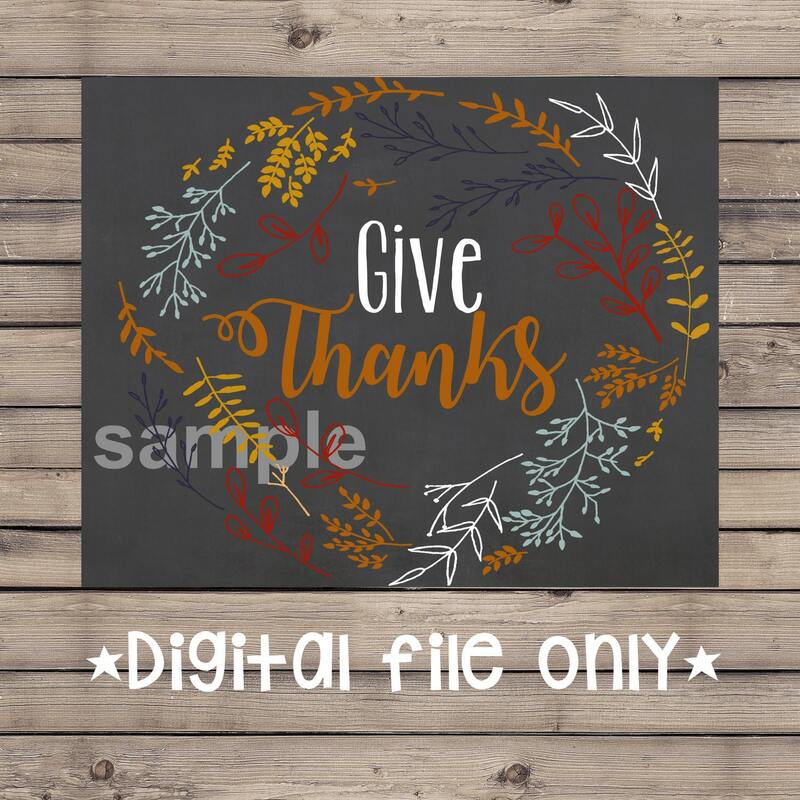 This listing is for a DIGITAL file in jpeg format. This is an 8x10 and 300 dpi digital file.